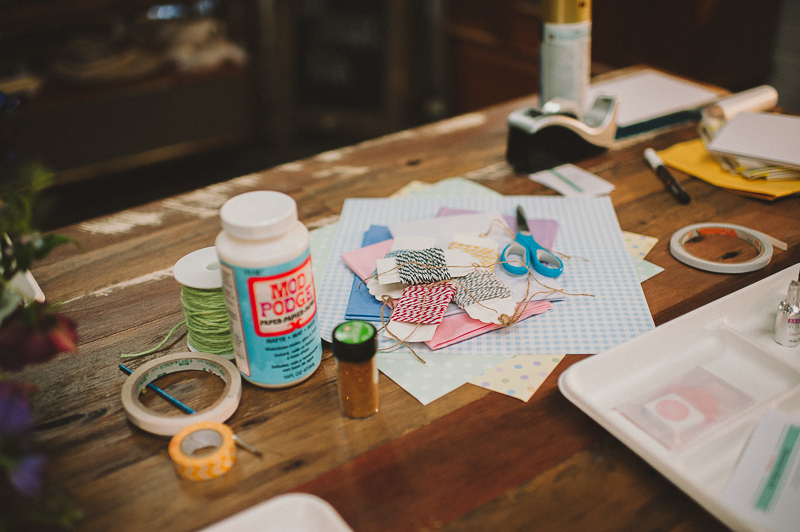 Saturday August 30, 2014 saw our craftiest HOORAY! 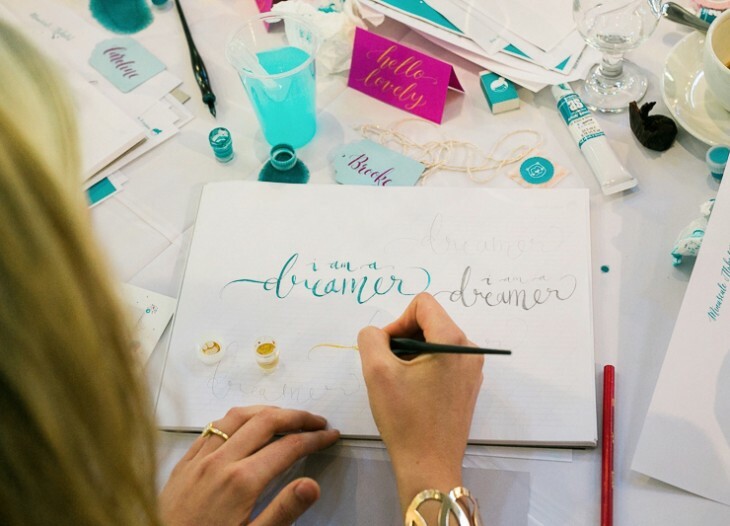 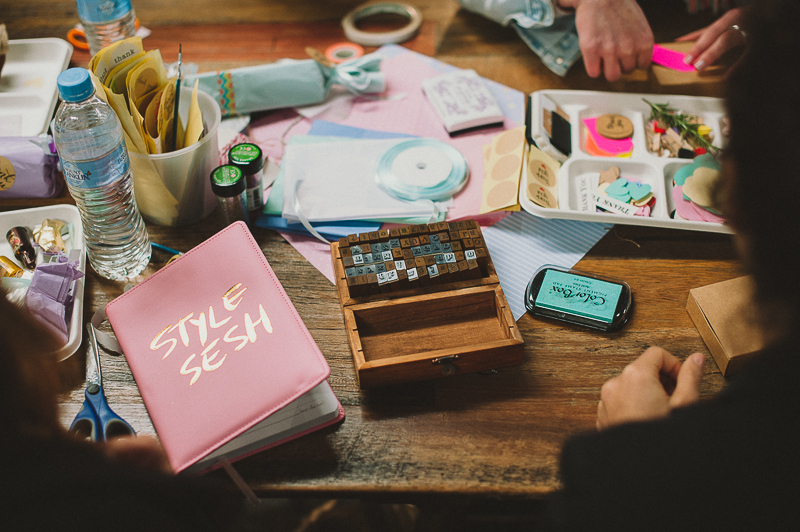 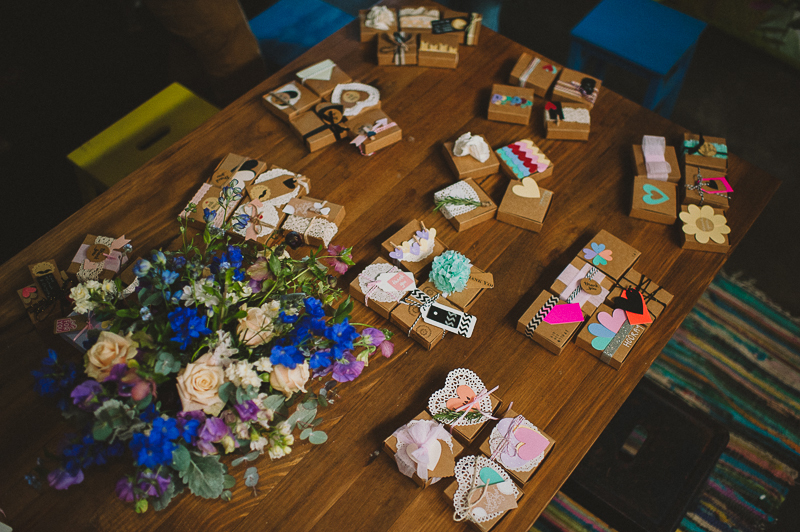 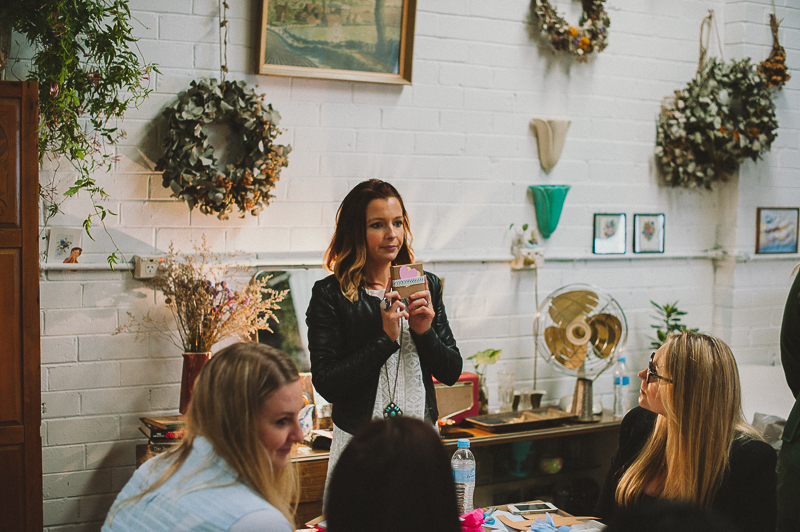 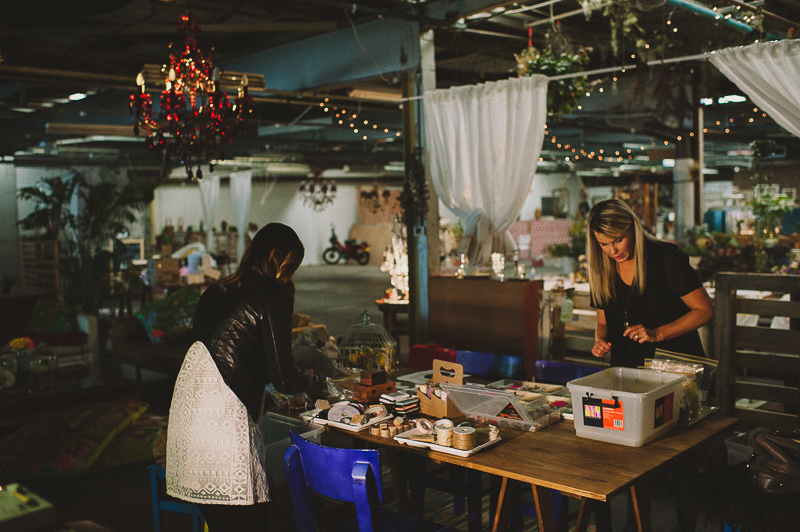 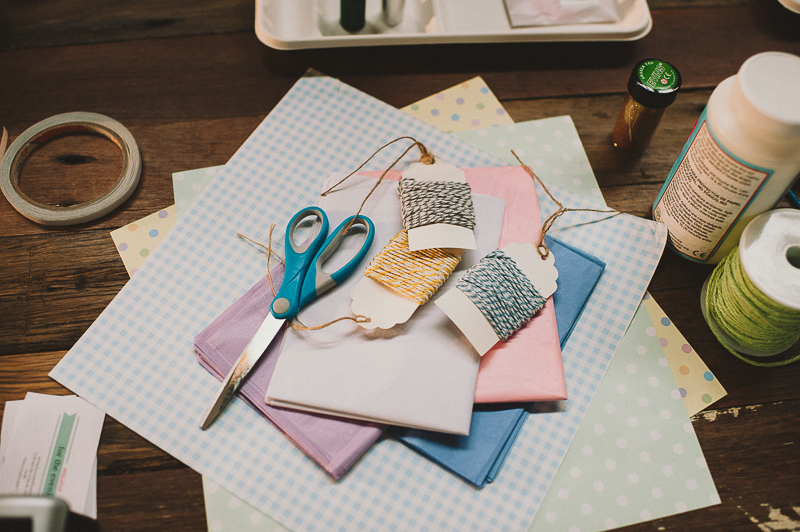 workshop to date – DIY favour making with Style Party Love! 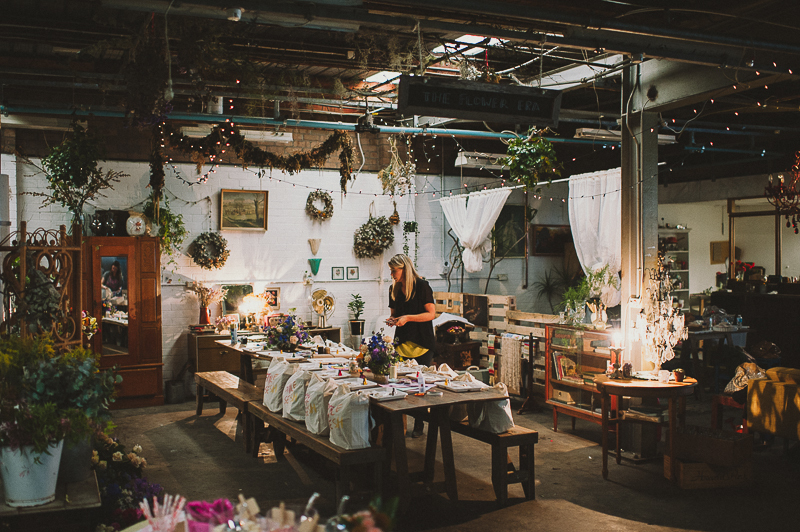 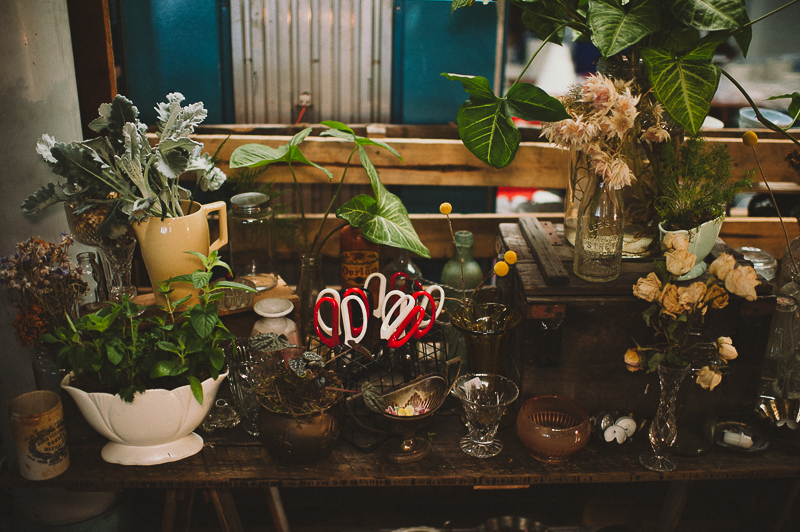 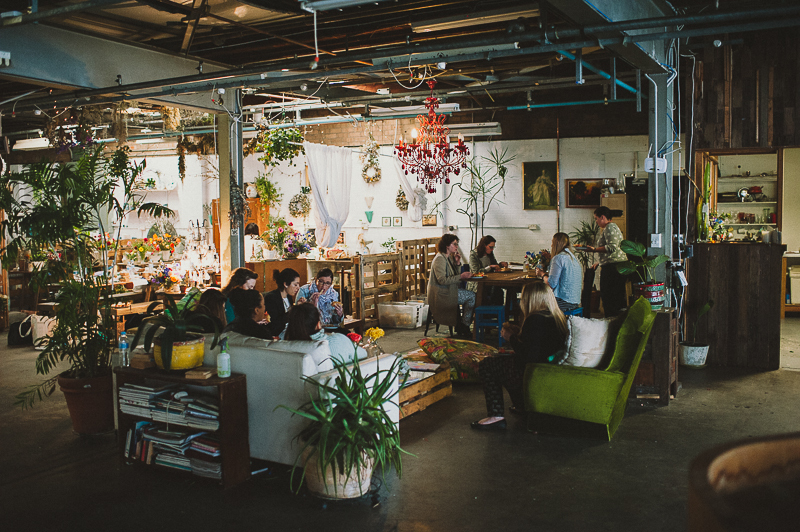 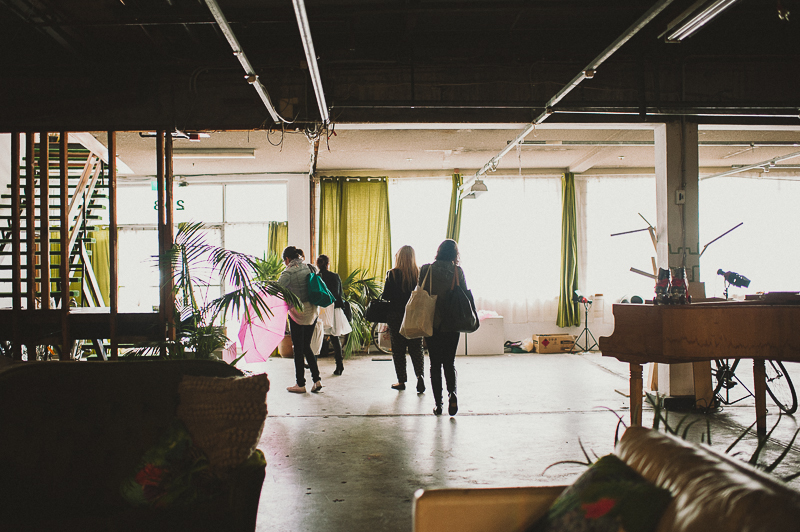 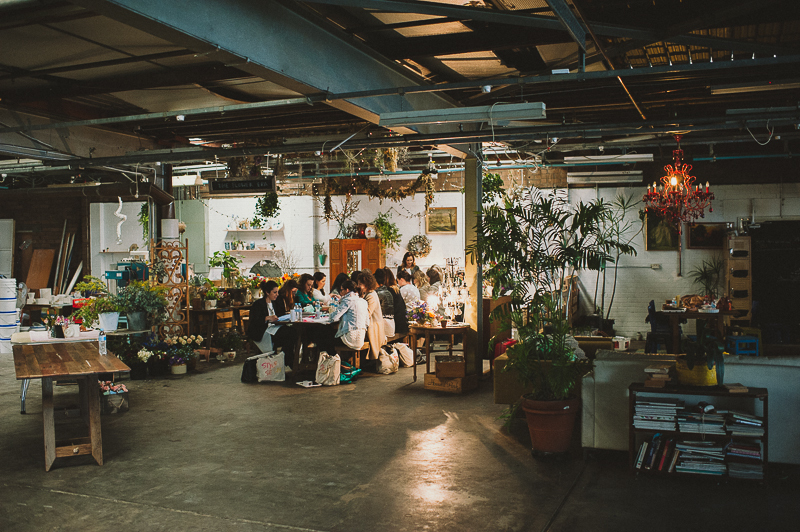 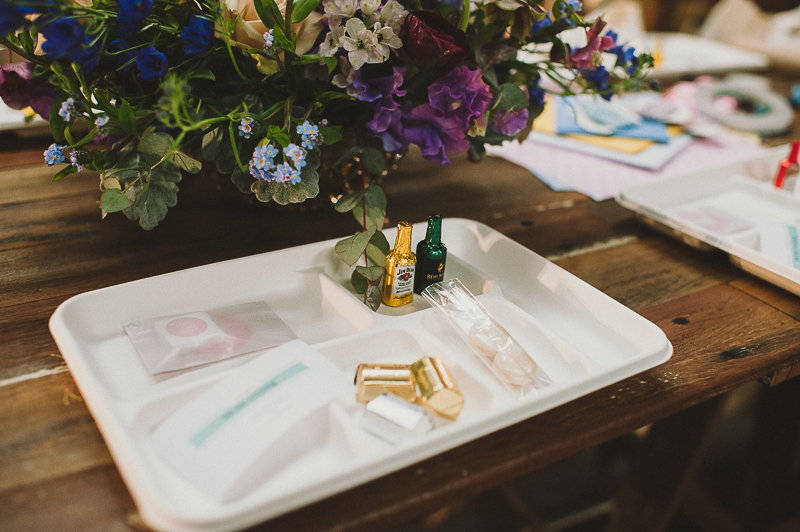 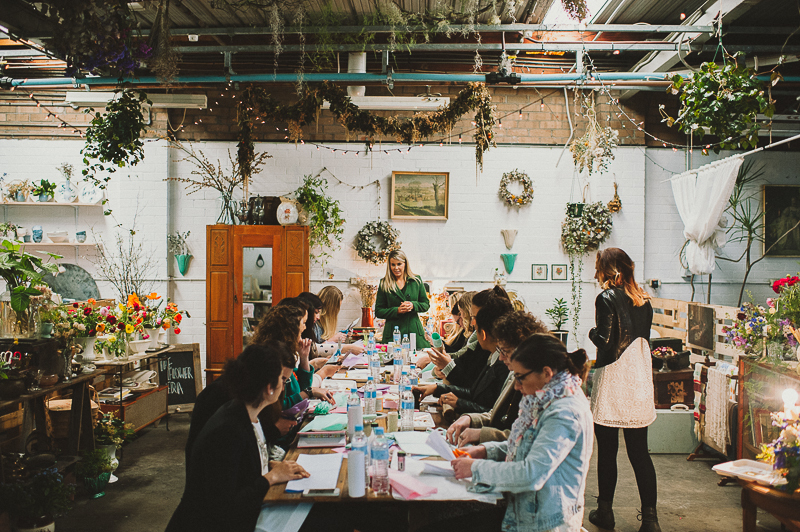 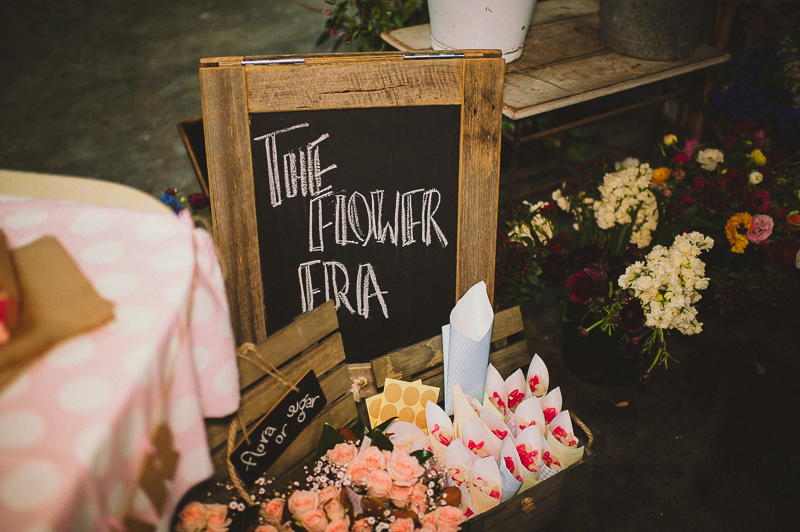 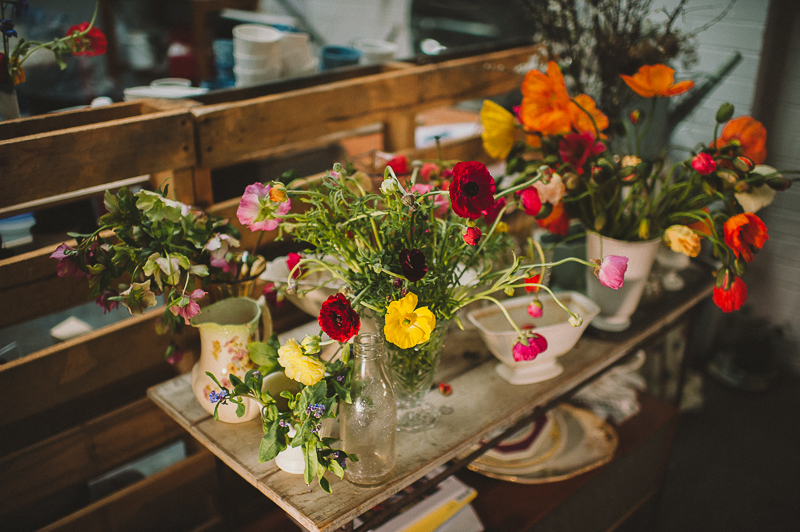 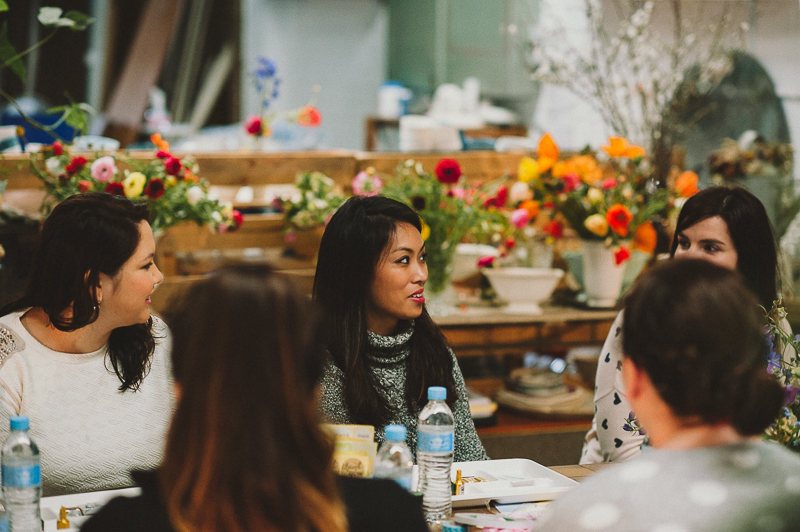 Preparations began a day early at The Flower Era studio, which was cleared out and transformed into the perfect venue for the workshop. 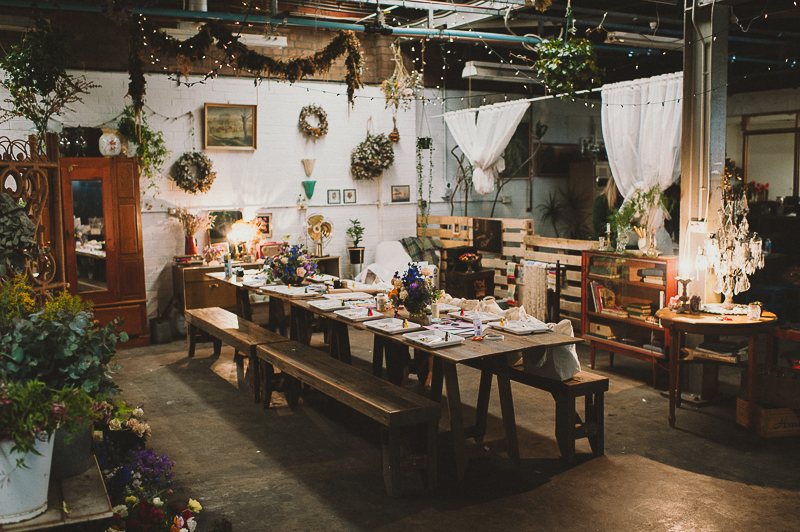 This was also (in large part) achieved thanks to the gorgeous timber furniture supplied by Timbermill Designs. 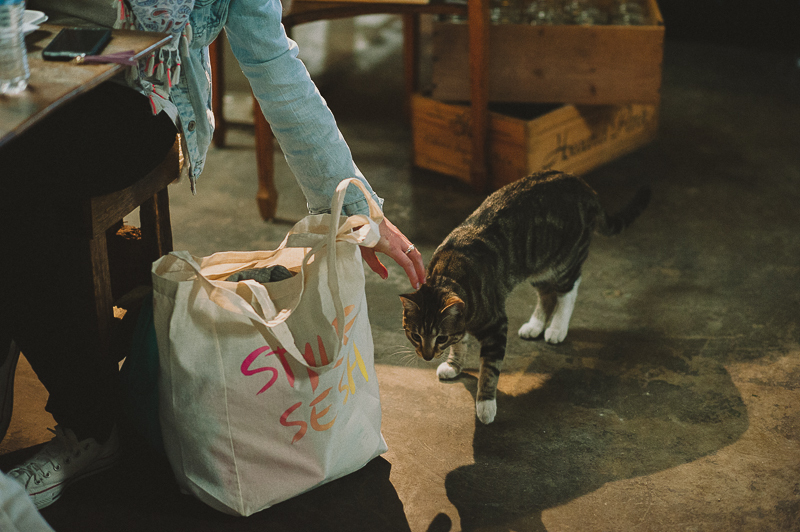 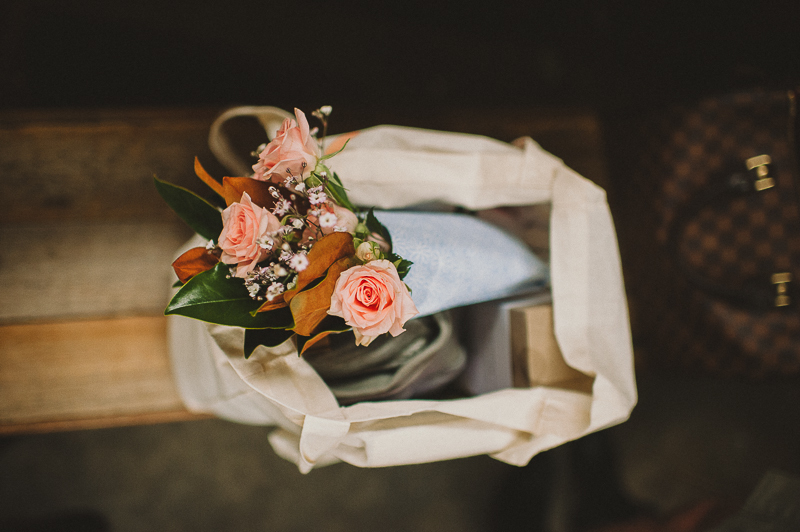 The next day students arrived at 9:45am and immediately began unpacking their goodie bags, which were filled to the brim with gifts from Whileaway Guides, Koch & Co, 2 Love Birds, The Aromatherapy Company, Kosmea, and All Things Sweet by Carissa. 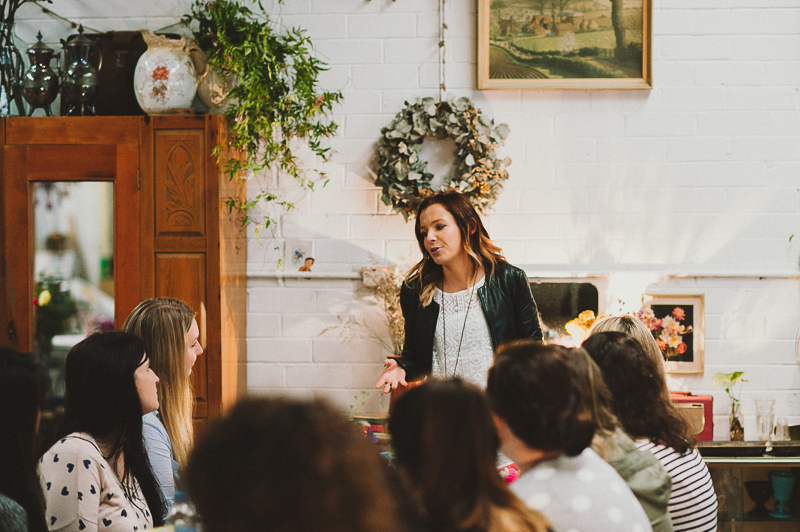 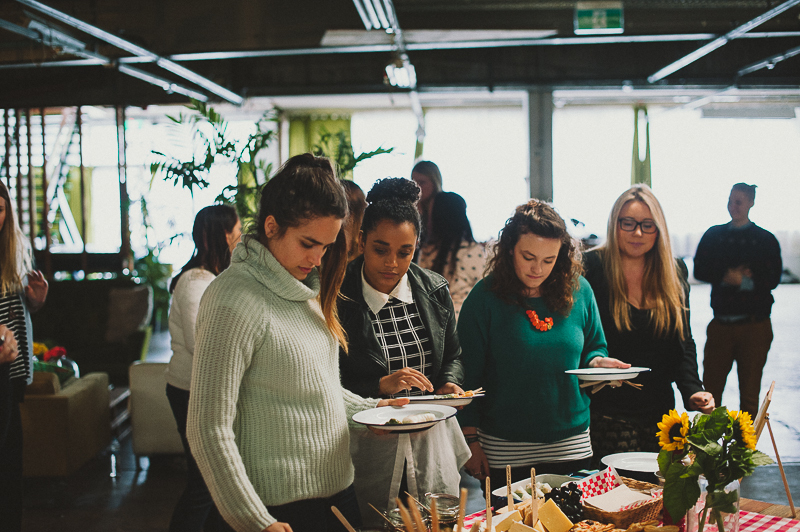 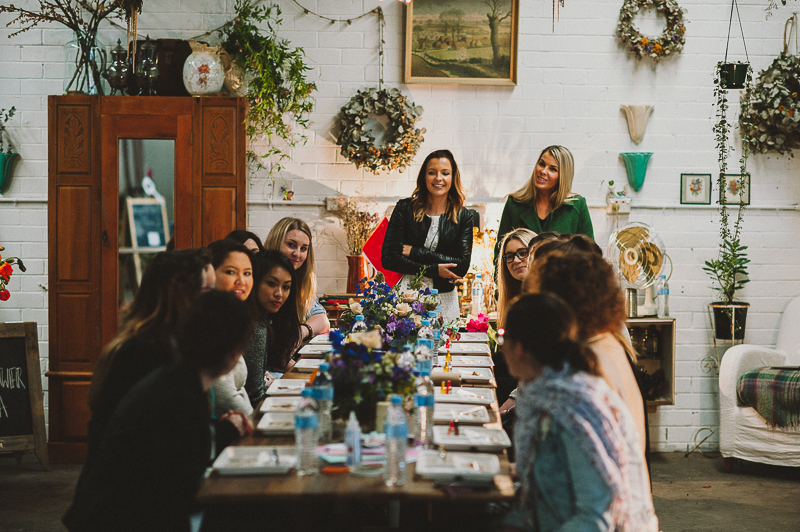 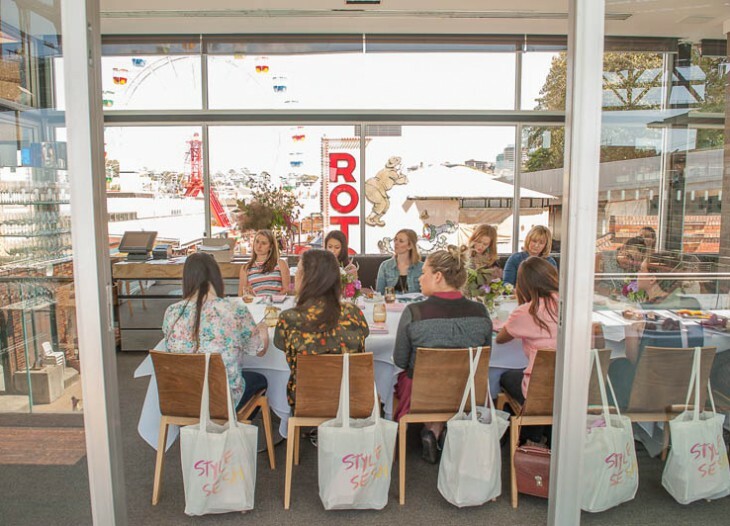 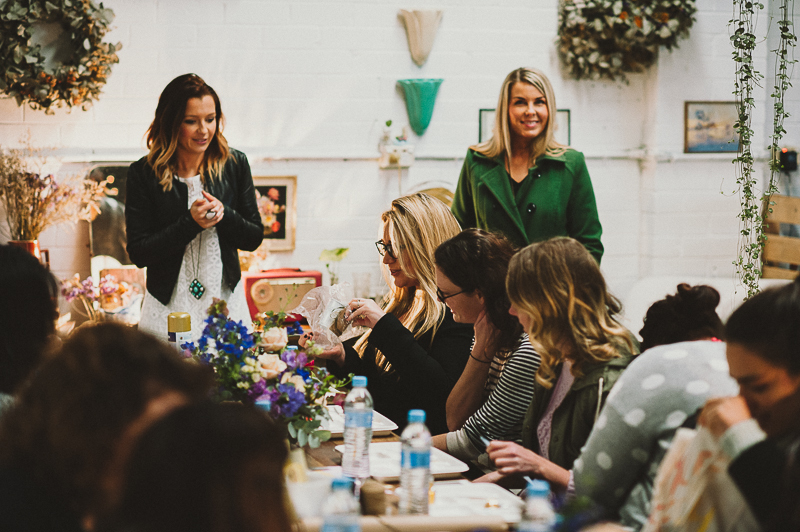 After a quick ‘get to know you’ session, Sarah and Bec from Style Party Love began the workshop with a DIY Bon Bon demonstration, then it was our students’ turn. 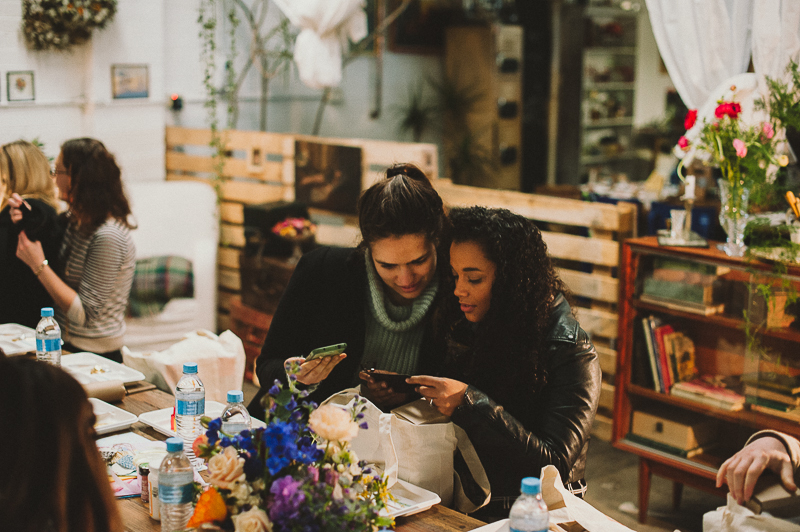 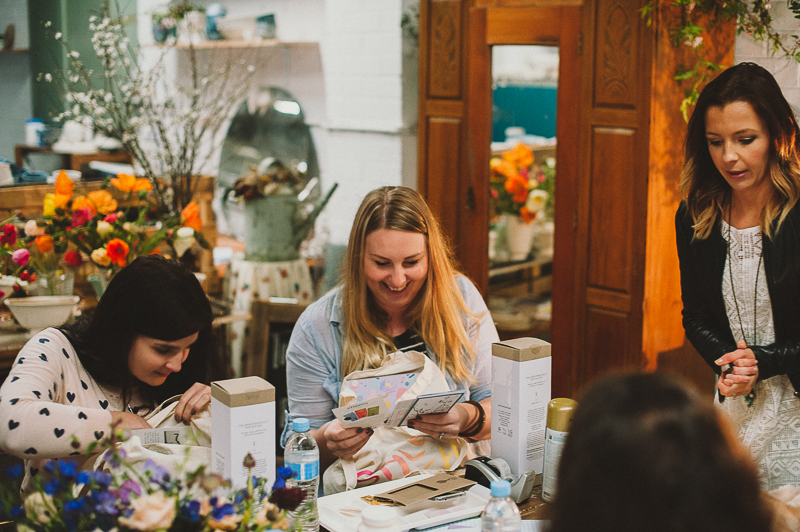 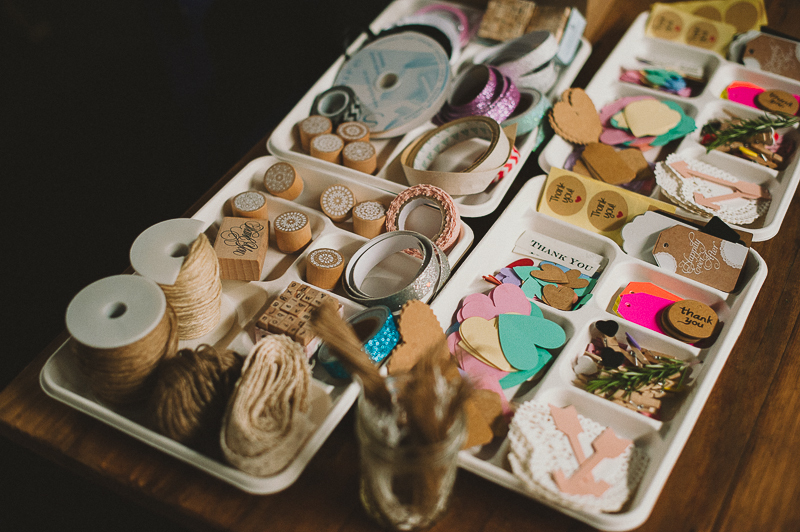 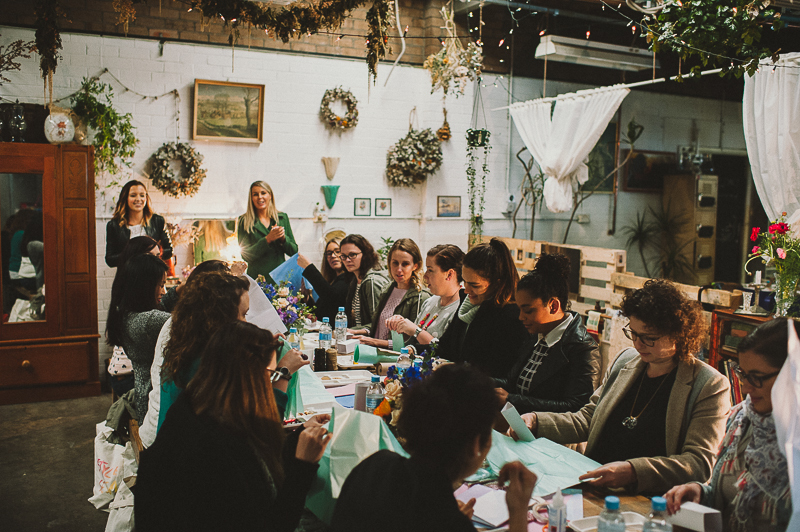 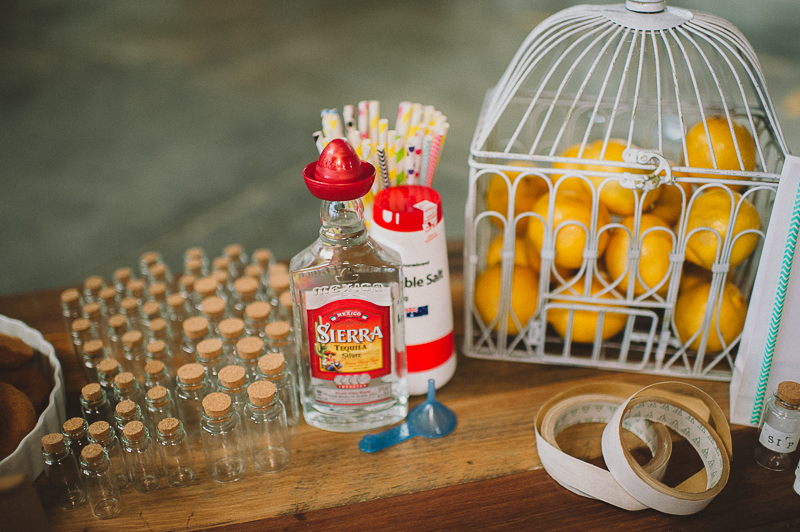 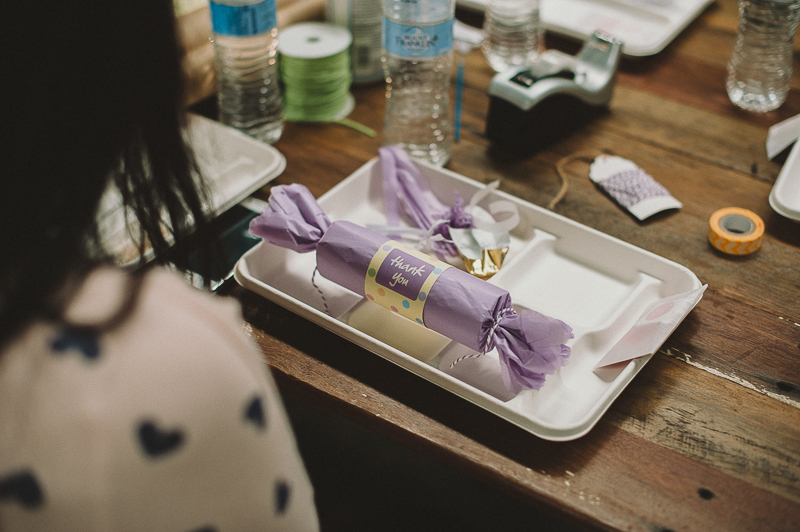 As the class continued, Sarah shared all her DIY tips on using paper, stamps, stickers, twine, ribbon and other goodies lying around the house to create some fun party favours. 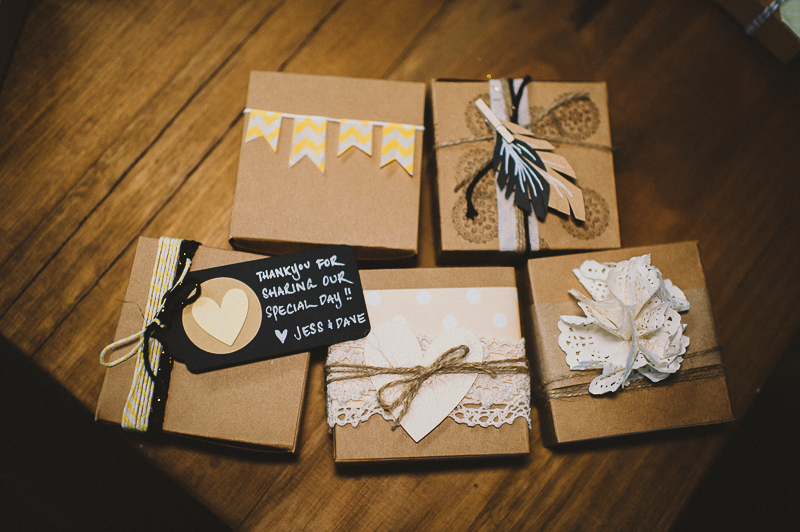 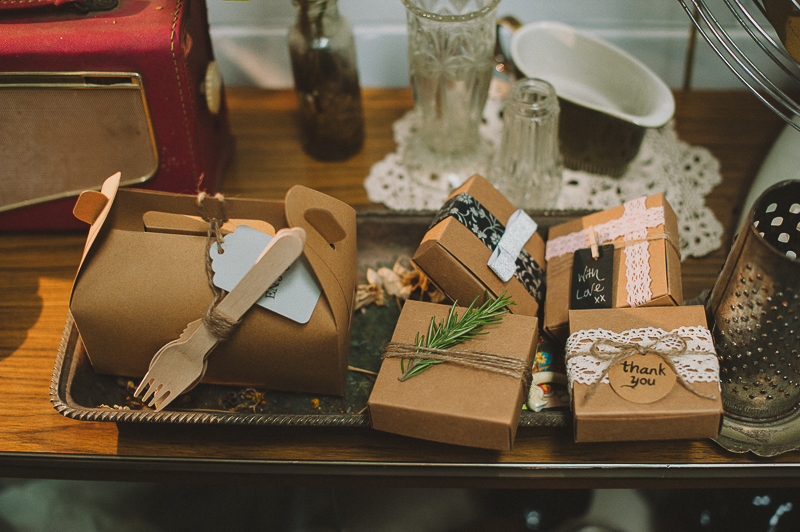 Next, it was time to learn how to make boxed favours. 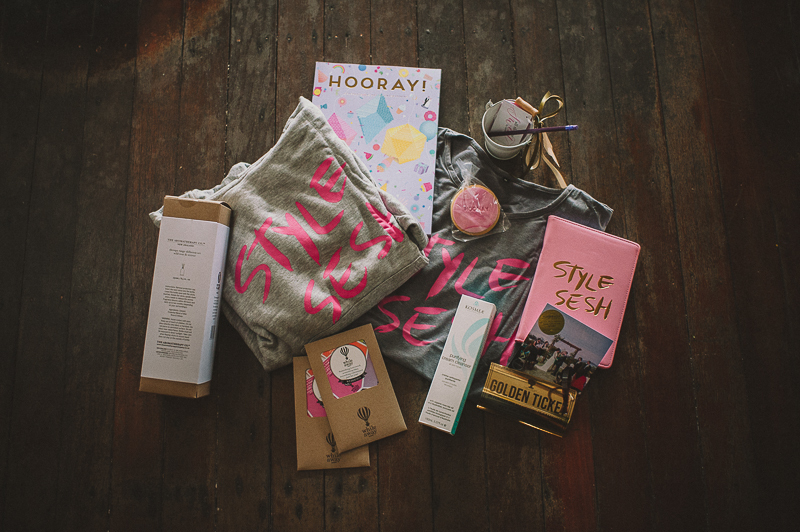 The challenge was to style one box five different ways. 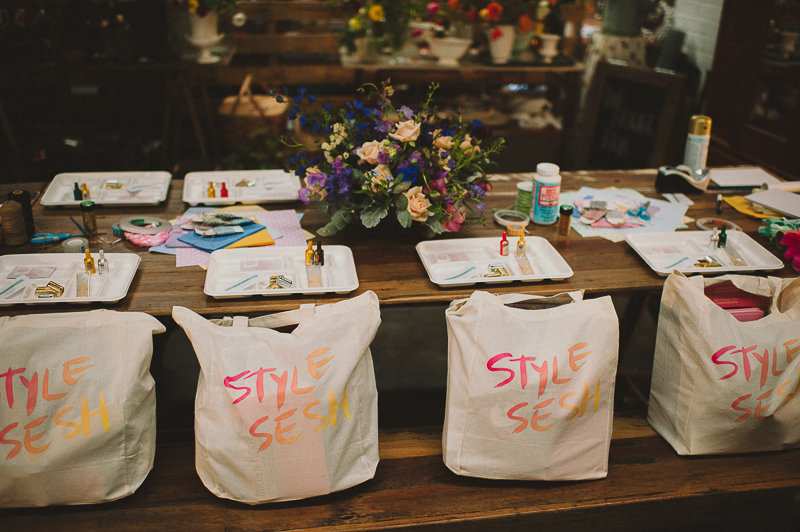 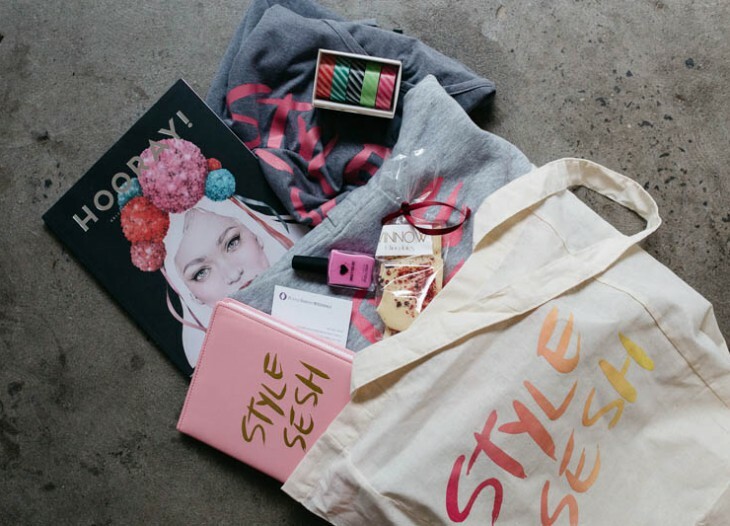 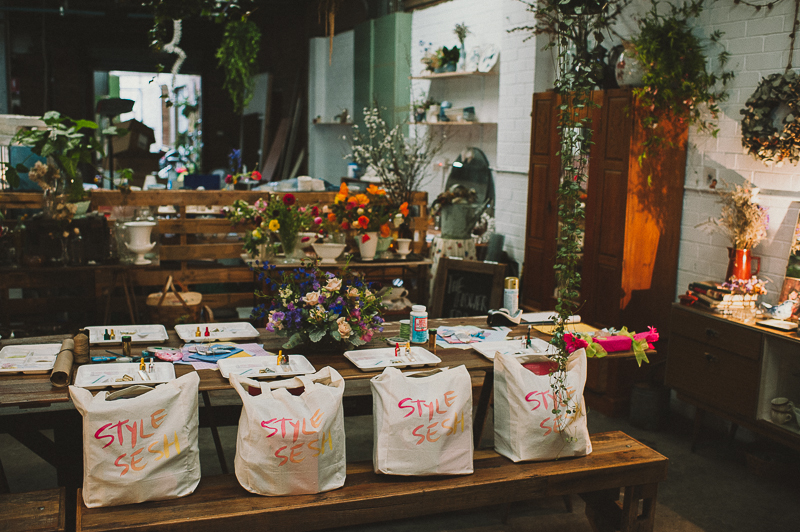 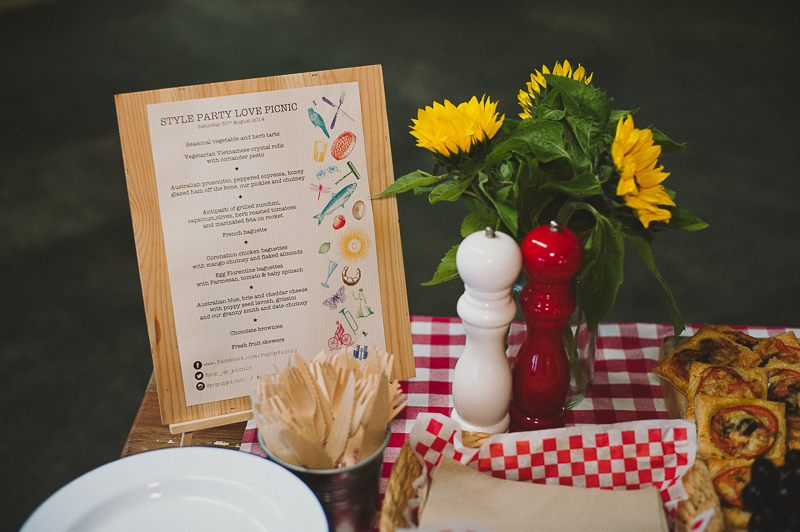 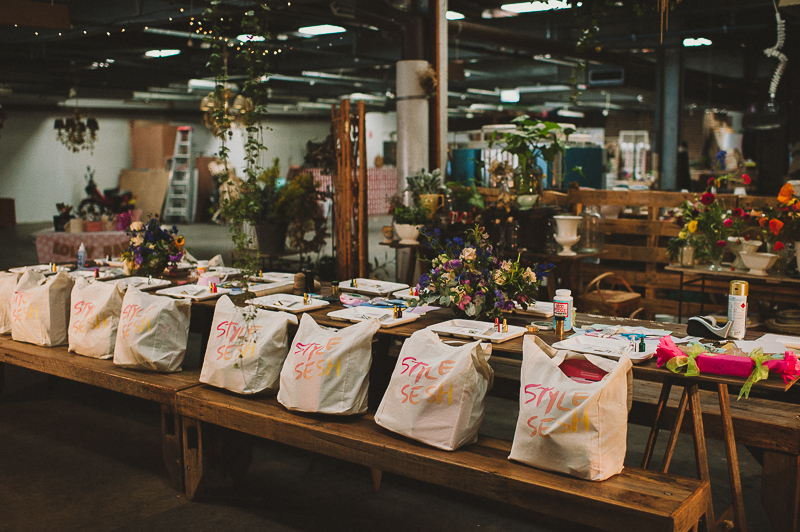 The final boxes would then be judged, with the winner receiving a $100 gift voucher to the Style Party Love store! 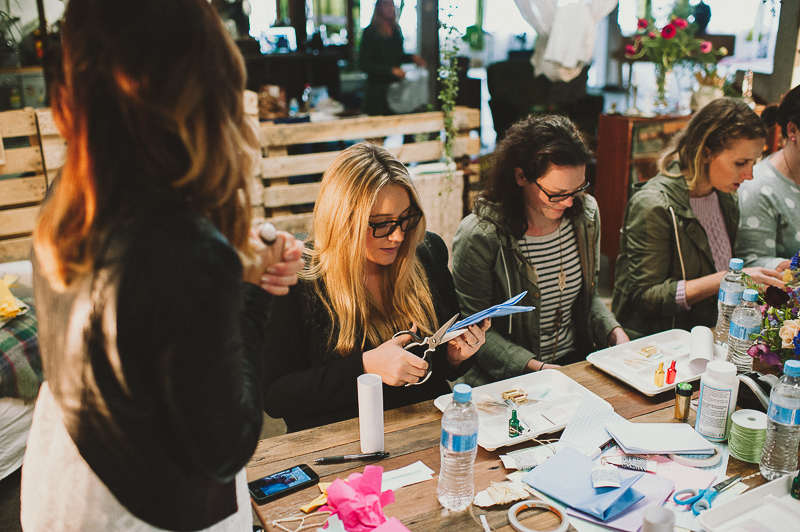 Half way through the activity everyone broke for lunch, which was supplied by the team at Popup Picnic. 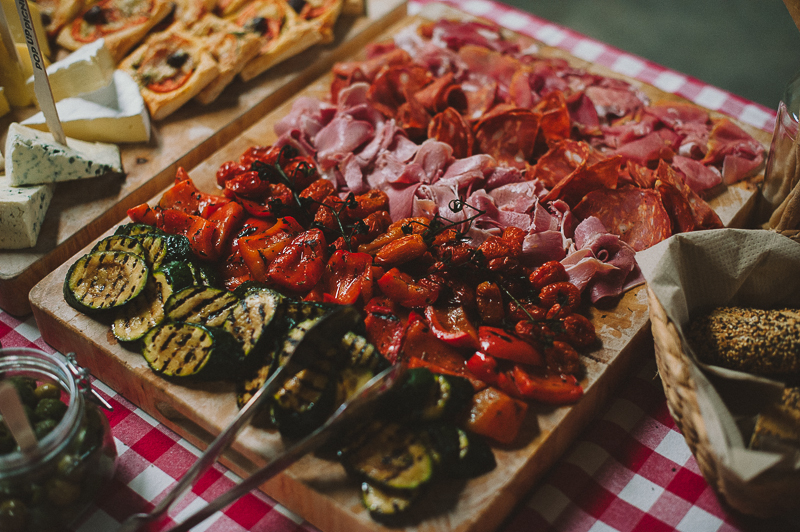 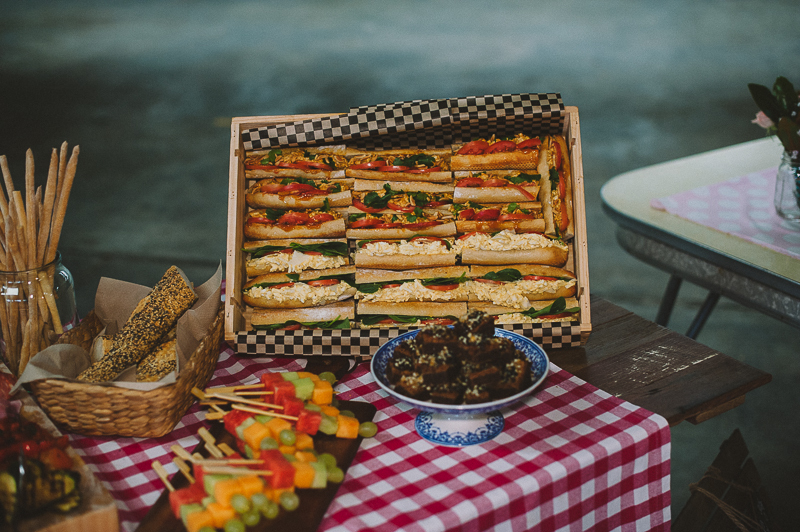 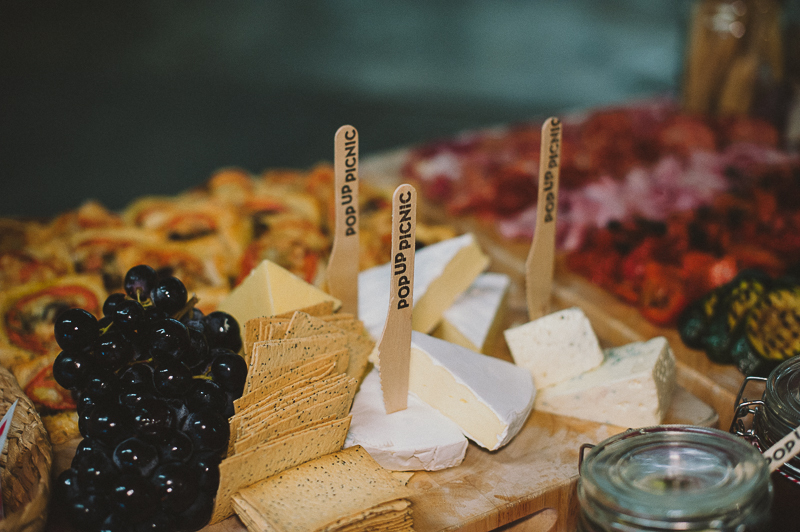 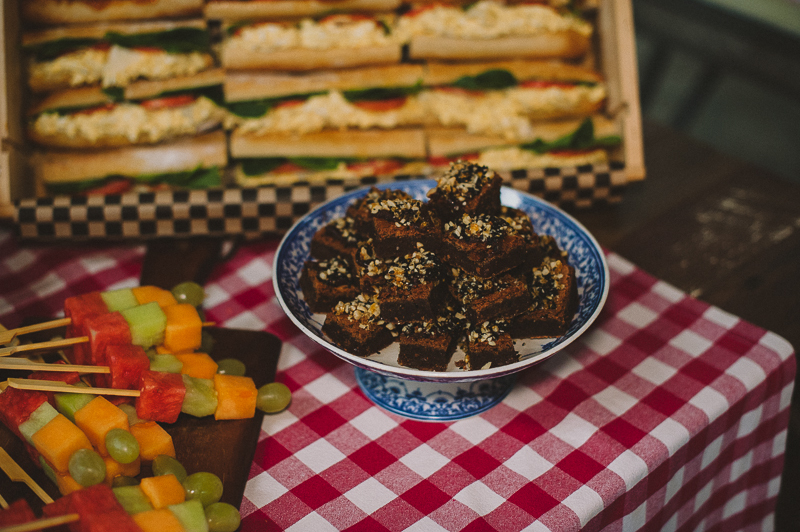 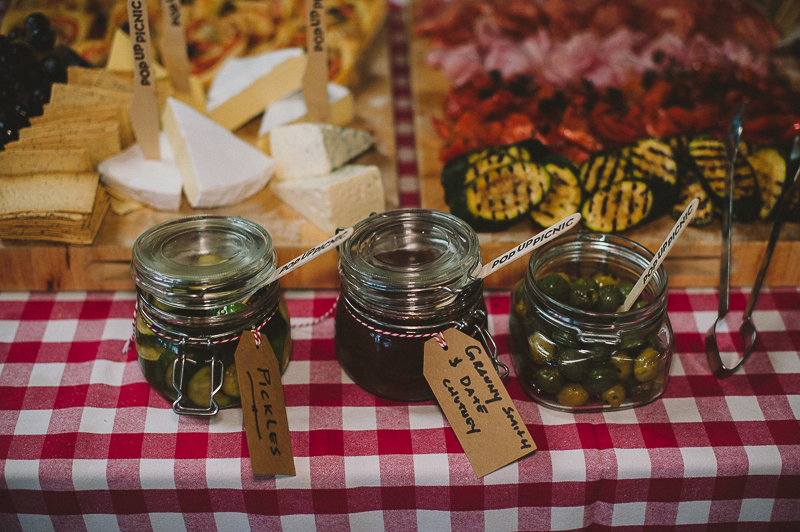 The epic spread included a mix of vegetable tarts, Vietnamese rolls, cold meats, an antipasti platter, French baguettes, cheeses, chutneys and the most delicious chocolate brownies! 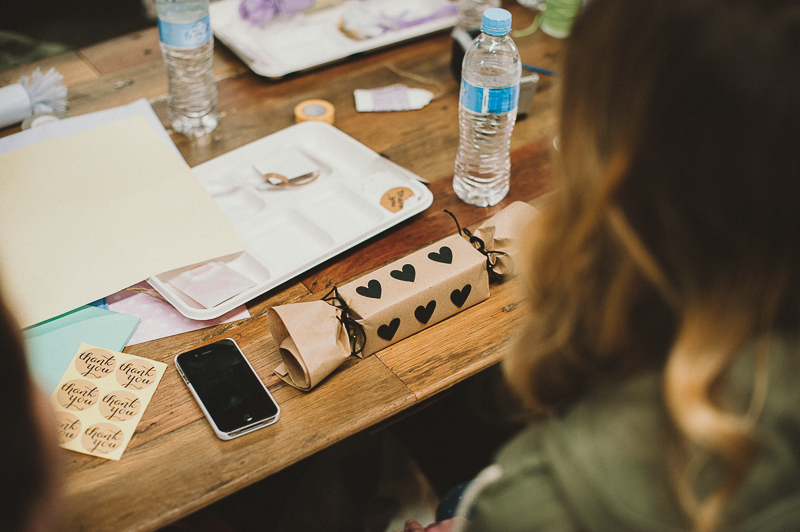 After they finished, our ambitious students got back to work, keen to win the voucher and the title of DIY favour queen. 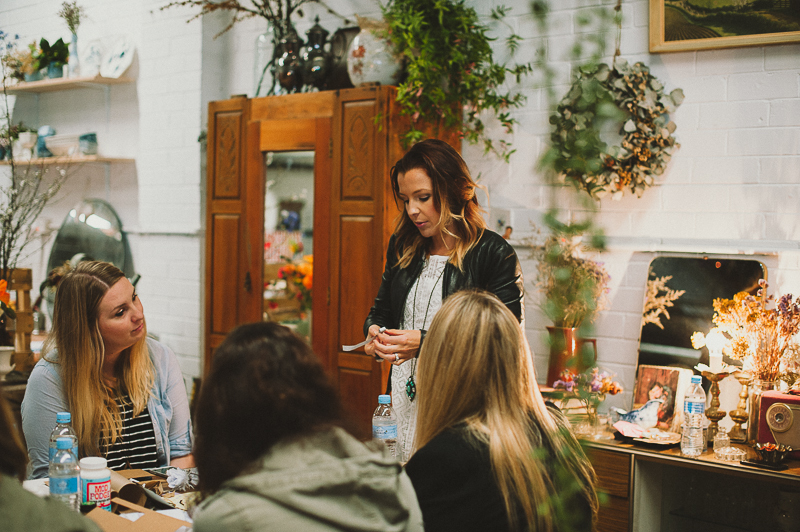 Deciding on the winner was particularly difficult, since everyone did such an amazing job. 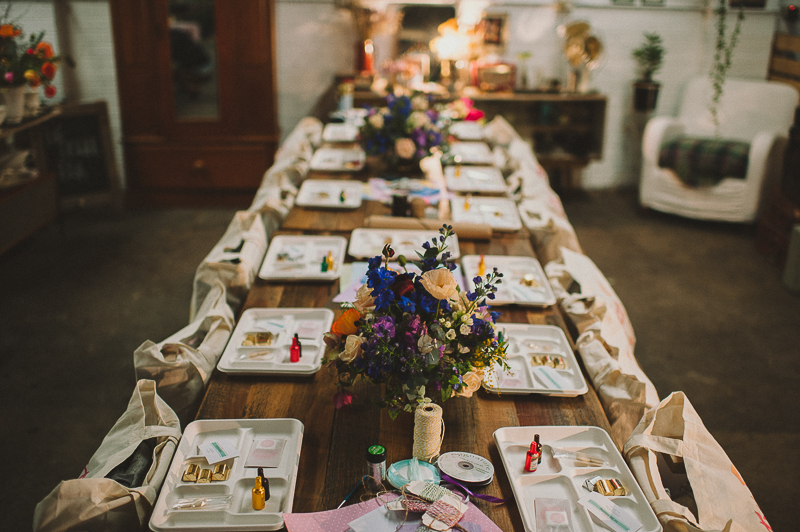 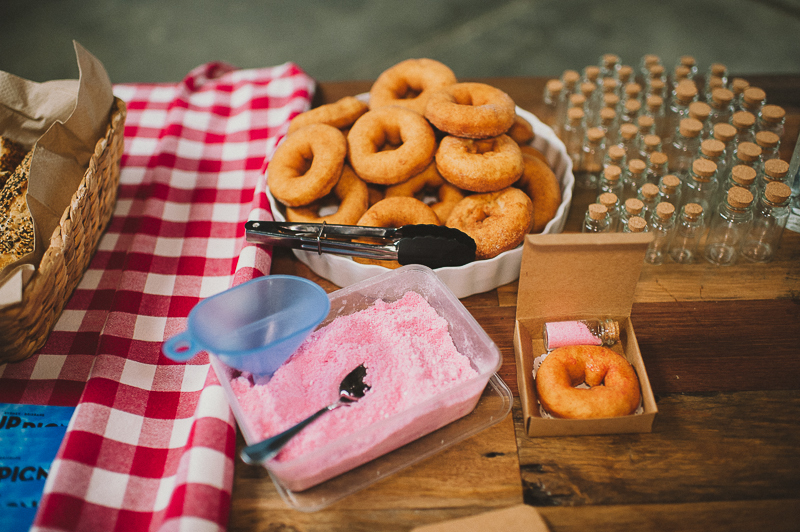 The final lesson for the day was all about the ‘do’s and don’ts’ of lolly and dessert bar styling, then we loaded everyone up with all the display sweets and sent them on their way to make use of their newfound knowledge! 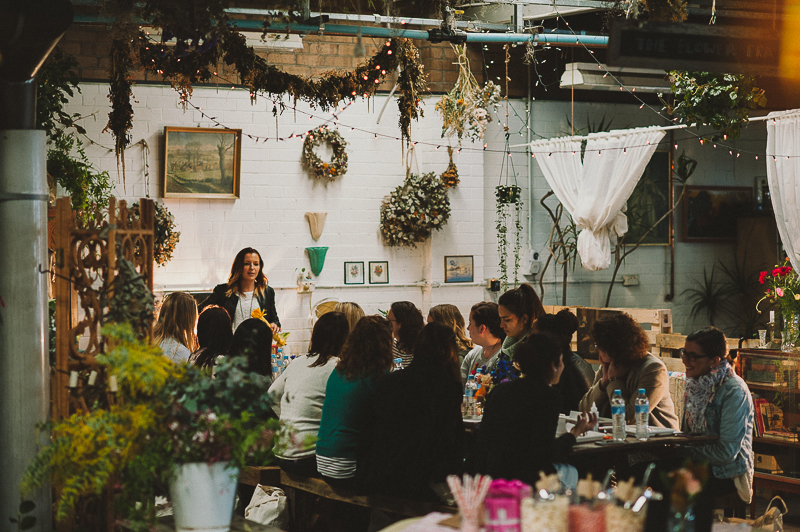 Thanks to all of our sponsors for such a wonderful day, including Lauren Campbell our photographer, whose amazing images are shown below, as well as Tom Coburn our videographer, who captured the day on film. 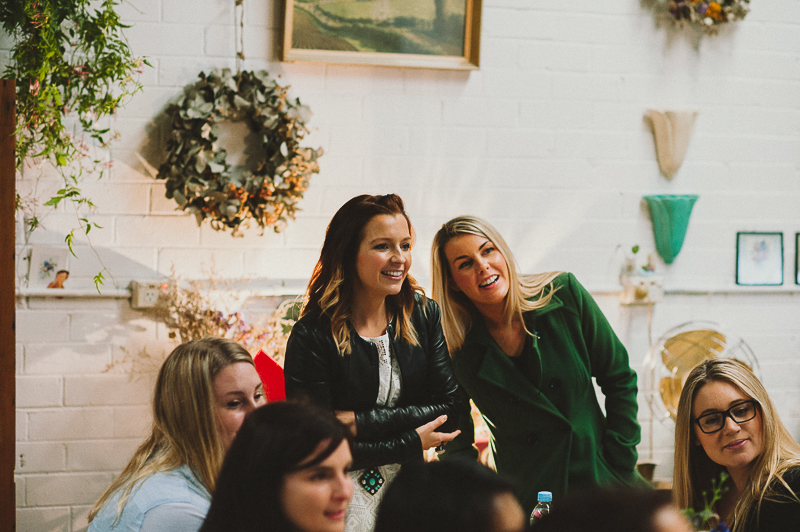 If you like what you see, check out when we’re bringing a HOORAY! 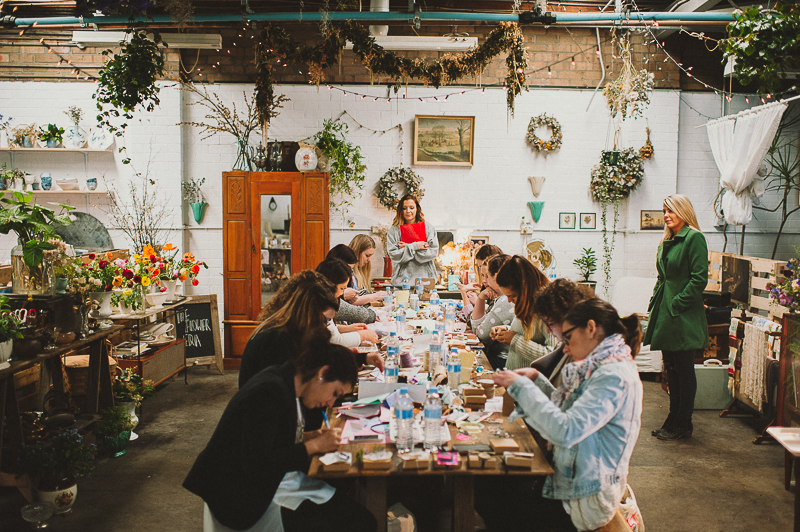 workshop to a city near you here!